It figures the day I am set to leave for two weeks in Europe the US puts a alert up for Americans in Europe. I will be ok. If not, my will is on my blog. Saved, not published. This place on Buford Highway caught my eye. I finally had time to stop and take a photo. 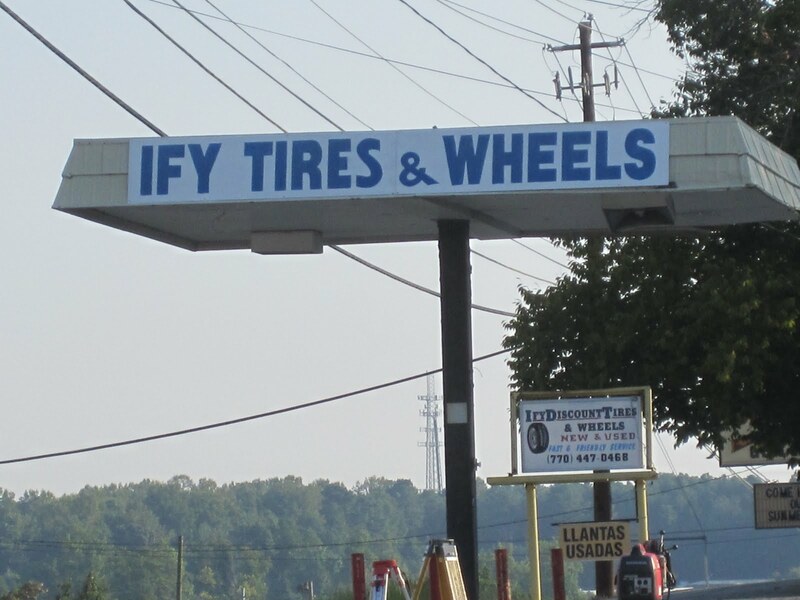 I was in the market for new tires. 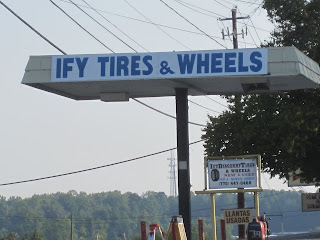 Of course I was thinking of IFY tires. I can't make this stuff up.